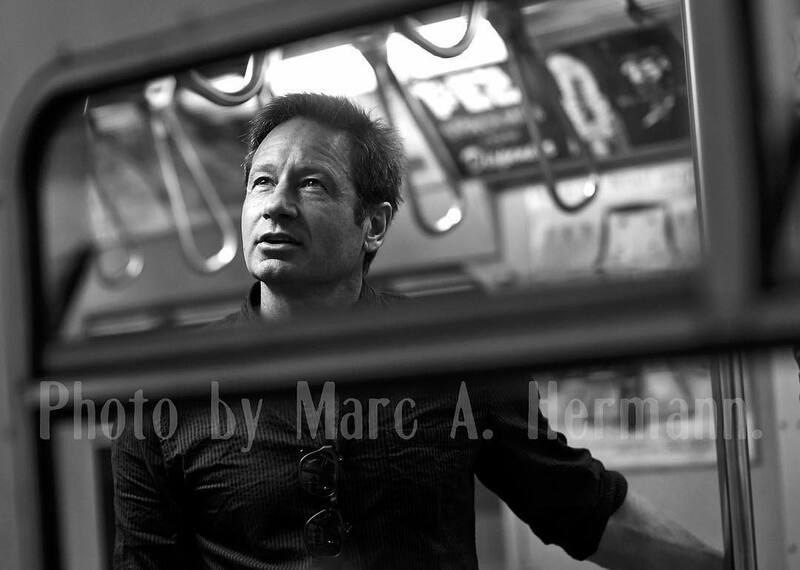 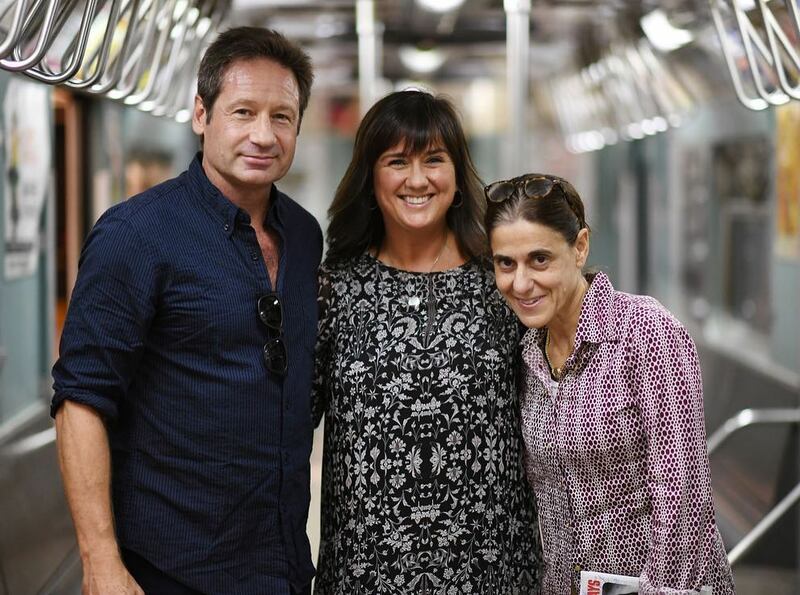 Duchovny Central : PHOTOS: David Duchovny Poses inside a Subway in NYC! 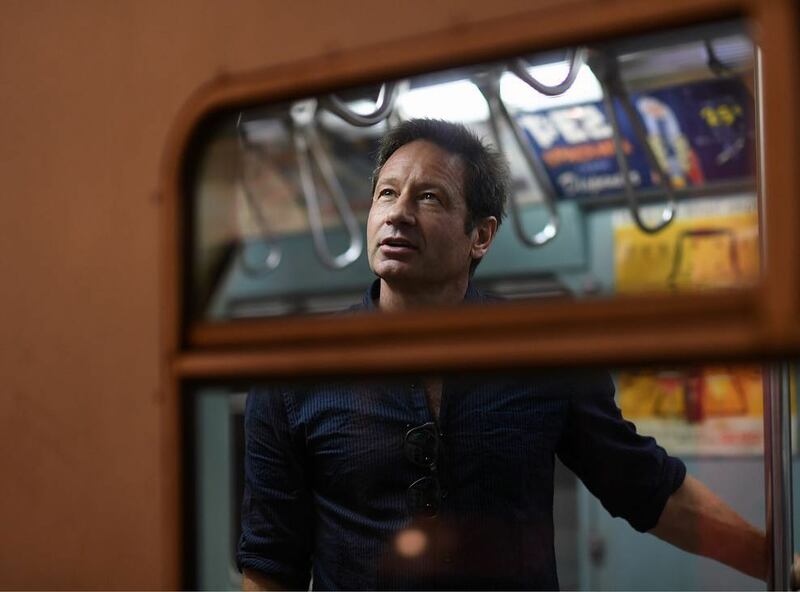 PHOTOS: David Duchovny Poses inside a Subway in NYC! 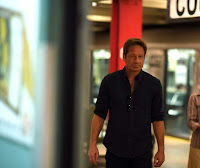 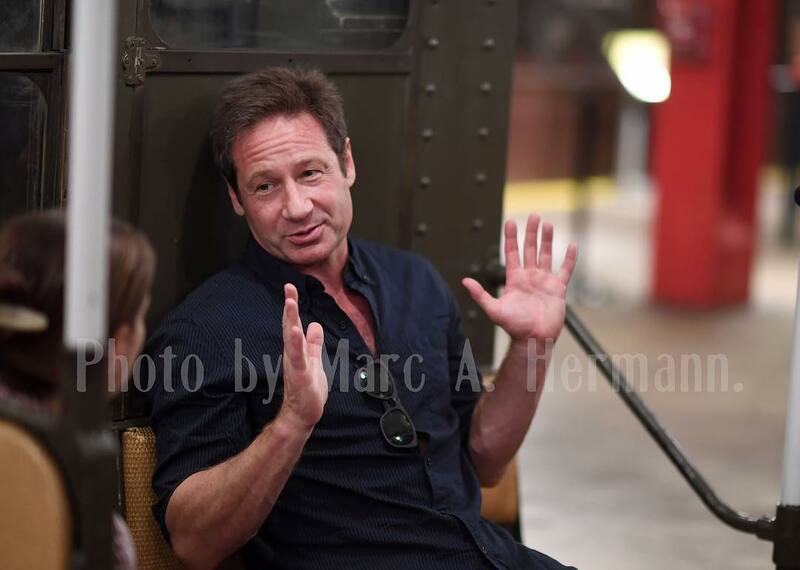 David Duchovny visits the New York Transit Museum on Thu., September 20, 2018 where he discussed his new fantasy novel, "Miss Subways," with New York Times critic Ginia Bellafante.